PPC or pay per click is one of the most efficient and scalable ways of bosstings leads and sales. Well-recognized as an intellectual paid marketing services, it empowers clients accomplish their search engine marketing goals. For every clientele, an exclusive bid management strategy is prepared and implemented under the secure guidelines of PPC advertising of each search engne including- Google Adwords, MSN AdCenter and Yahoo Search Marketing. Aaditri technology has a remarkable reputattion as a ppc management company in delhi and offers real-time practices and results for the clientele website. From effective strategy plannng to execution of bids in an efficacious way is how the company is described as. Our PPC services experts will help you in streamlining your daily,weekly and month pay-per-click objective and target industry. They will then prepare an efficacious strategy to allow you to get the desired results in terms of traffic at an affordable cost per click (CPC) plan. Rigorous practices are done in order to scoop out the best competitive yet result oriented keywords for your brands. These keyphrases and keywords are precisely used within the ads to attract and engage customersin a profitable manner. Experienced content writers will put their endeavors in your ad to make it pertinent and focused for your target audience. This step assures desired click through rates (CTR). Also, it enhances the relevancy and decreases the average CPC. profound calculation of the ad and landing page is proffered in association with manual and automatic bid adjustment platform, and ad copy trialing. The technique gives high conversion rate. Aaditri technology's Pay per click services experts employ a complete variety of tools along with Google Analytics to calculate the results. Also, highly advanced and programmed automatic bid management system and analytical solutions are used for organization level clients. Our PPC advertising propositions are both customized and standard. A definite amount is set for every click to be done on the ad is charged. The money gets itself deducted when a user lands on the website or to the landing page after punching the ad. Each PPC management plan is made with the ambition of generating best return on investment (ROI). In case of any query regarding our pay per click services, we would like to invite you to speak with our executives. Aaditri Technology,the best ppc company in delhi offers best of its PPC advertisement services for the customers. We are always self-motivated to tender the requests of our customers in order to serve them an efficient and desirable bid managment system. Join hands with us to resolve your PPC issues in the quickest possible time. Its high time to build your brand advertisement plans. 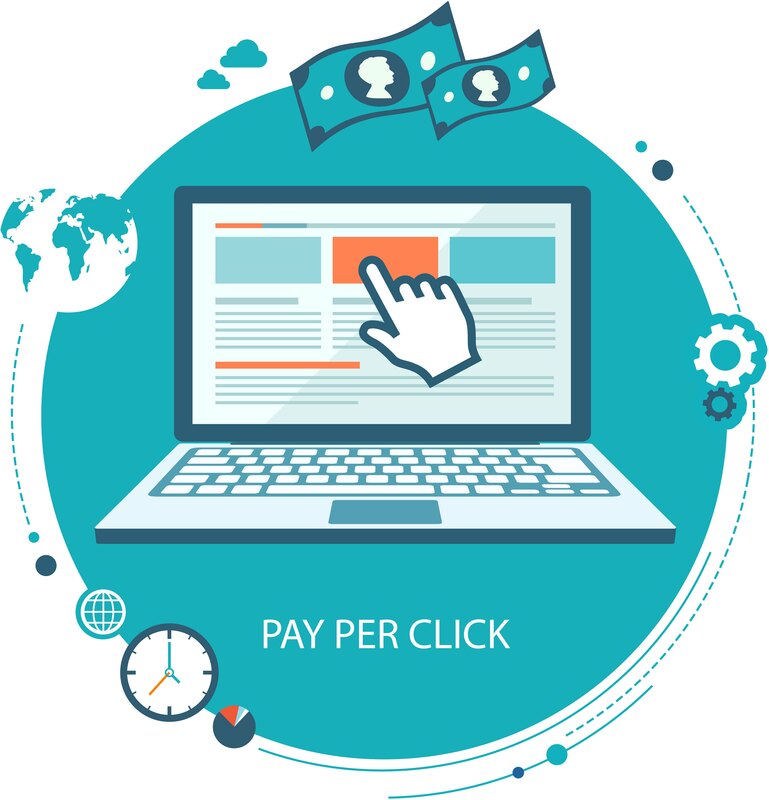 If you are looking for best PPC offers in desirable charges, we could be the perfect and top notch choices for you. We would be happy to assist you.